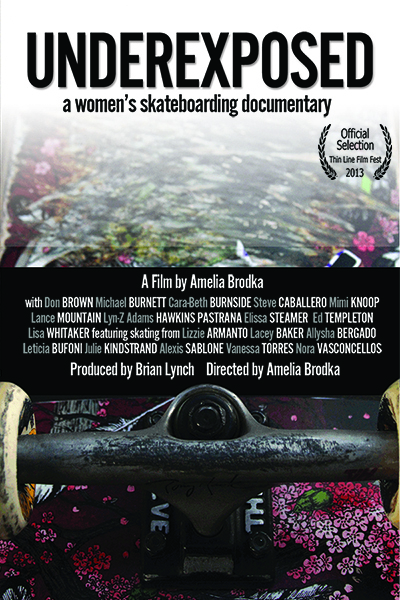 UNDEREXPOSED: A Women’s Skateboarding Documentary is a documentary film that highlights women’s skateboarding as well analyzes the skate industry’s approach to female skateboarders. The film is not whiny, accusatory or full of finger-pointing. It is merely an examination of the current opportunities available to female athletes in action sports, particularly skateboarding. By analyzing the media and marketing tactics of the skateboarding industry, we can learn how to promote an increase of opportunities for girls and women who want to pursue skateboarding. 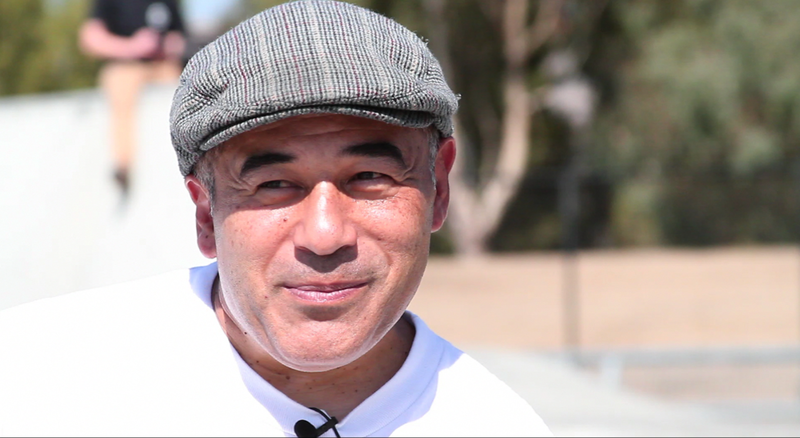 Interviewees include: Stave Caballero, Ed Templeton, Lance Mountain, Elissa Steamer as well as representatives from Thrasher, TransWorld Skateboarding, Sole Technology and Osiris. Thank you Julian Bleecker for the inspiration, Brian Lynch for the extensive production assistance, Sam Colen for the use of his camera and USC Annenberg & Dornsife Colleges for the opportunity and motivation. Great project for getting the concept announced to the world, that girls want to skateboard too and the ones doing it now are already making history in an untapped market with in the skateboard community. Woman skateboarding as a recreational sport and adopting the lifestyle, or the talented female enthusiast becoming involved in the skateboard contest circuits is really a boost to the industry in all areas of production. Companies can now market to the female public and promote their product to a new and fresh population of skateboarders in an already thriving industry. I think it is fabulous to see this happening finally in skateboarding and I think the general public will welcome this notion as well and climb on board with financial support. The skateboard companies are notorious for marketing towards young boys, young men. Typical really. Women need to change that focus. Women companies could back the women and girls skateboard competitions. Waiting for the men-owned corporations to notice is a big waste of time. They just don’t care.